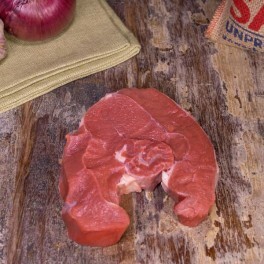 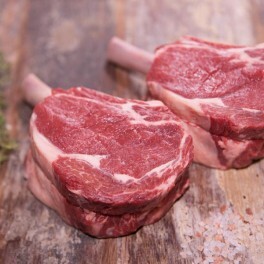 Thin cut veal leg steaks lightly battered and crumbed. 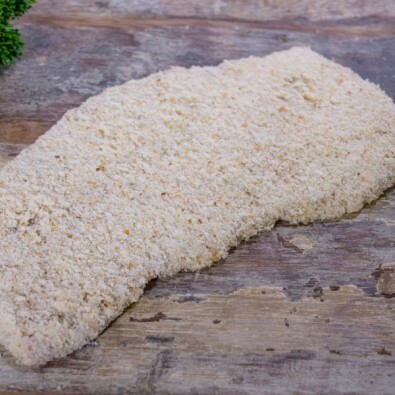 Veal schnitzel is traditionally served with potato salad and a garnish of sliced lemon. 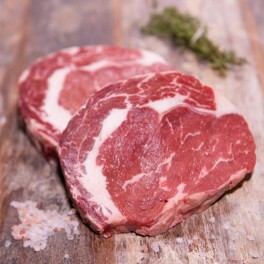 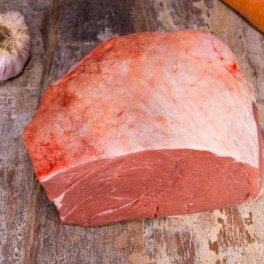 Categories: Beef, Veal, Ready To Cook, Ready To Cook, Great for Kids, Quick & Easy.